Banquet halls are all about the guests and accommodation and we want our guests to be served best services and as they say, a guest is a god. 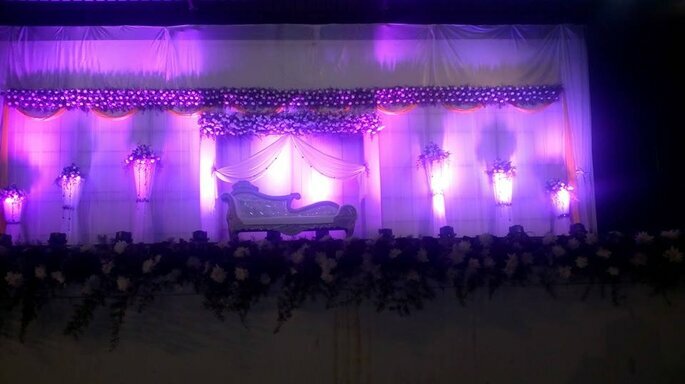 So get best wedding banquet halls in Hyderabad for your wedding. The wedding is a bouquet of different flowers that is emotions, happiness, love, decor, planning, and much more. Banquet halls are the big part of one’s wedding planning. 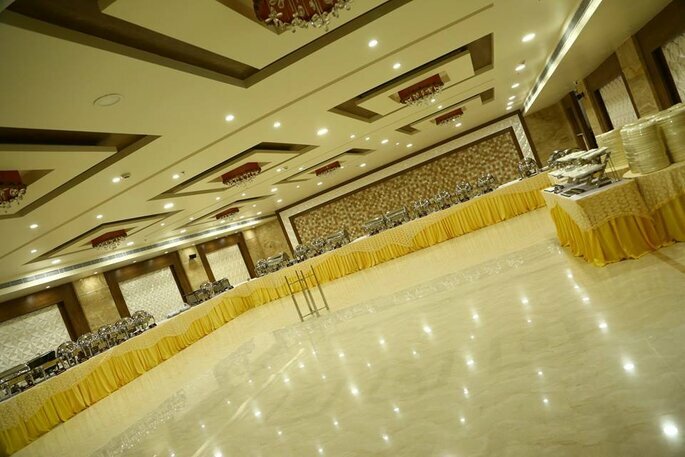 These wedding banquet halls in Hyderabad are suitable for your special events and wedding is most awaited day of one’s life! These wedding banquet halls can accommodate your big wedding guest list. 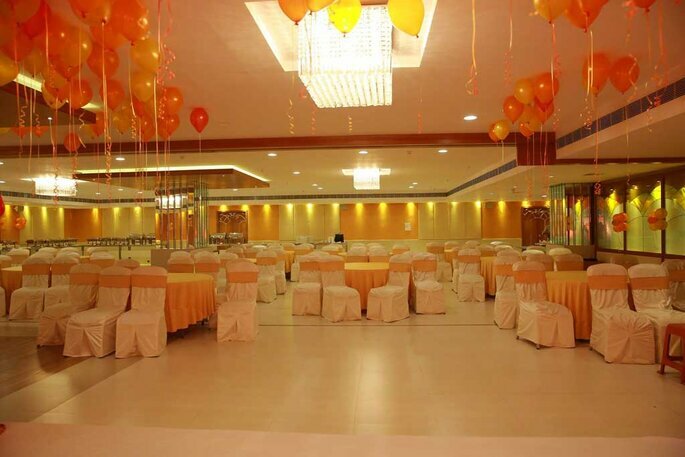 Check out your wedding banquet hall in Hyderabad! Photo: Fort Grand Convention Center. Nestled amidst the serene countryside, sprawled across 18 acres Fort Grand is one of the most coveted destinations of the country. 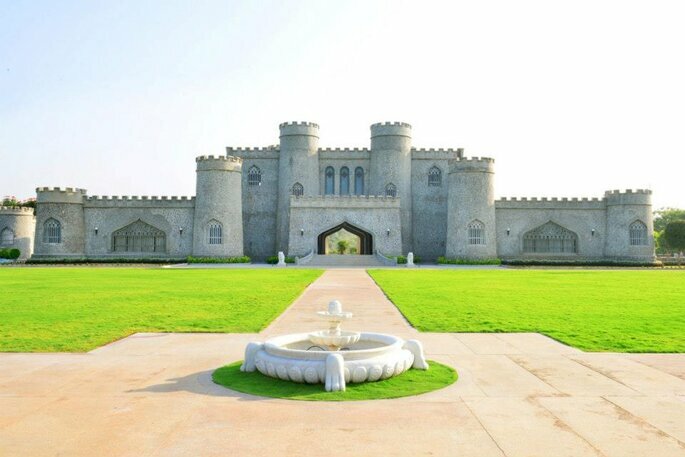 Fort Grand is undoubtedly one of the best wedding destinations in Hyderabad. It brings you the old world charm combined with modern facilities and boasts a capacity of 10,000 guests to help you celebrate any event with resplendent grandeur. 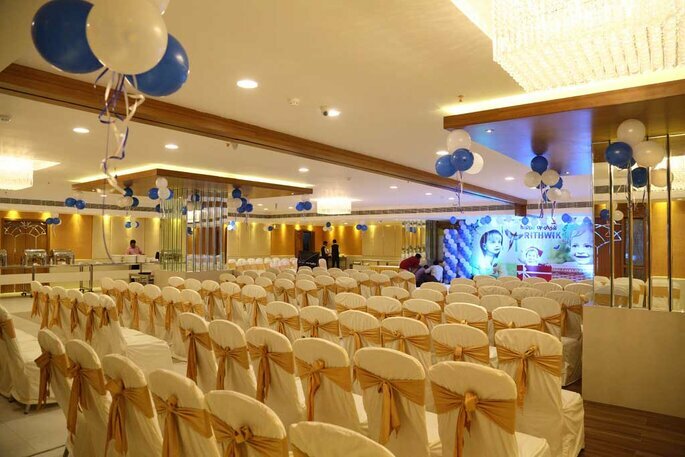 If you are looking for the best banquet halls in Hyderabad then Fort Grand is your choicest venue. 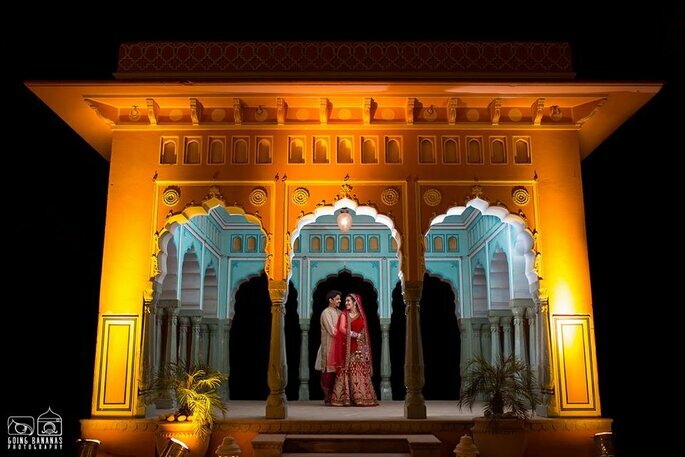 From lavish weddings to more intimate occasions you can count on Fort Grand for a celebration of any measure. Fort Grand Convention Center pride themselves in turning your dream into reality. 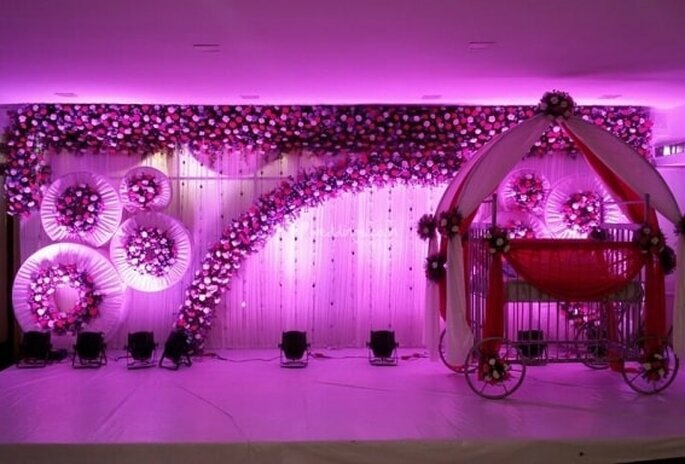 Every aspect of your day is crafted with meticulous attention to detail be it a wedding, birthday party, cradle ceremony, wedding reception, seminar or conference in order to make it a memorable event for you. Rendezvous is the blend of great food and pleasing ambiance. Rendezvous bring you an assorted menu of delicious tasting Chinese, Continental and North Indian cuisines to cure everyone of your foodie pangs in your wedding. The ambiance is specially decorated and arranged in a way, that radiates a relaxing environment. 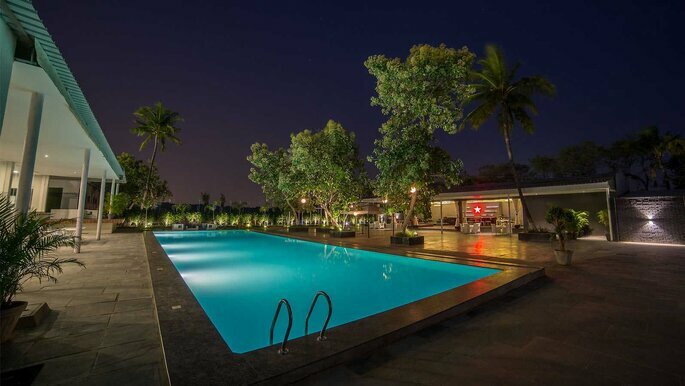 You can chill out with your friends on poolside dining area along with some delectable foodie delights. Every item in their menu is a sign of their dedication, hard work and perfection. Made with only the best and the freshest ingredients, since they believe that their esteemed customers deserve the best and nothing less. Celebrate your wedding at Rendezvous banquet hall! Grand Seasons opened its doors in 2008 and since then has been serving people with its great restaurant and banquet halls. Their restaurant Gar’lick and the banquet halls Galleria, Grand Venue, Golden Gate are designed and staffed to ensure your utmost satisfaction. Grand Seasons features an in-house restaurant, GAR’LICK, which serves a range of sumptuous delicacies with a multitude of Ethnic, Continental, and Oriental Cuisines. They serve delicious snacks, some of them have been developed by their expert chefs, which is a gift to the food industry. They serve the full quantity of snacks non-stop from start to end of a function. They have a specialized team of highly trained and experienced managers, captains, and other staff and they look into all the needs of your wedding. The staff is dedicated, polite, courteous and neat. It has car parking capacity up to 200 cars at a time. Moksh Banquets is the exclusive premium banqueting facility in twin cities located strategically at Tivoli Road, Necklace Road and Jubilee Hills offering finest cuisines, delicious food, impeccable service and unmatched hospitality from the team of hotel professionals. Moksh makes every event come to life with food, decor and service, that is tailor made to your taste. Ample car parking with valet service. Value Added Services and competitive pricing makes Moksh an ideal venue for all occasions. Backed by more than a decade of experience, Team Biligiri excels in the art of delighting your guests. Photo: Moksh Banquets & Outdoor Catering. When it’s time to celebrate special occasions like weddings, birthday, engagements, cradle ceremonies and other parties in splendor, SPG Grand warmly welcome you to consider their banquet halls. No matter what size the gathering of your guests, it simply doesn’t seem like a crowd. Their tasty food with a vast spread of menu will be added advantage and make your function a cherished memory. 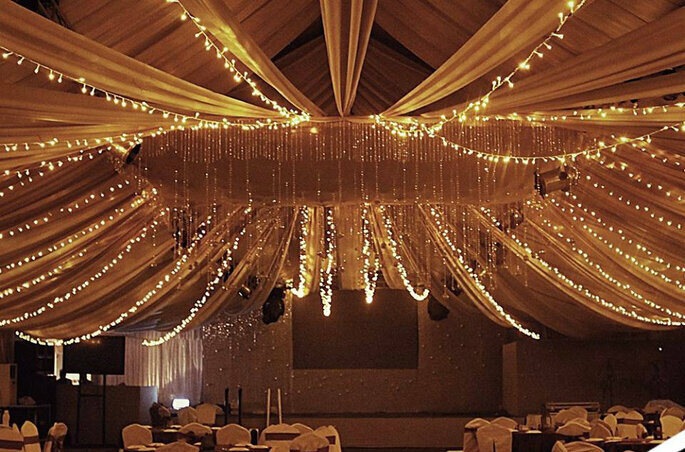 Plan your wedding party at Marakesh Convention Centre and the Jolly Rogers event planners who run Marakesh, will make your every wish be their command. From live multi cuisine food counters to a massive LCD screen for the football fans, Marakesh is perfect to throw your wedding party for your family, friends and romantics alike. Dotted with 10 white, waterproof tents, overlooking the Durgam Cheruvu lake, this is a great date spot for you and your loved one to spend some quality time. 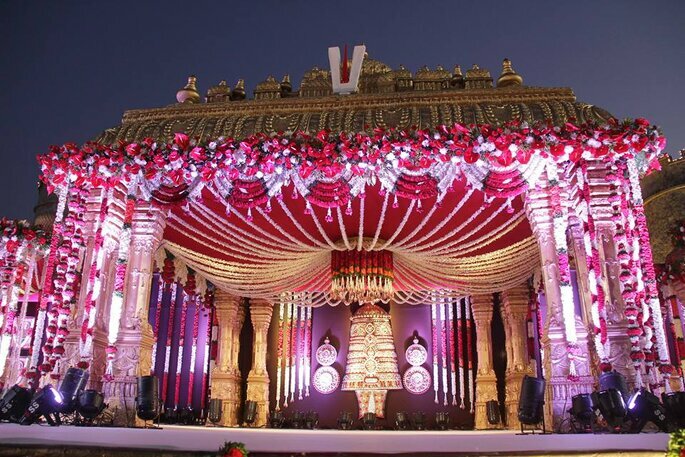 Unlike anything Hyderabad’s seen before, this picturesque wedding venue with an air conditioned main tent with a 500 person capacity and an open air amphitheatre is as spacious as they come. 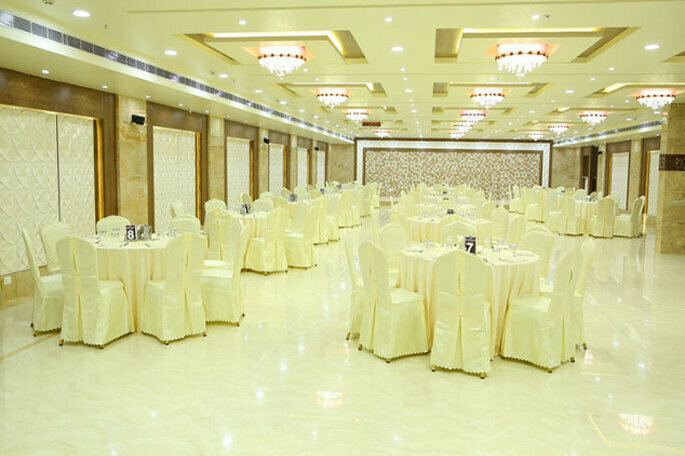 MQ Palace Function Hall is a traditional function hall with high ceilings, carpeted floors, adjustable lighting and a full-service arrangement bar with a capacity of approximately 3000 people, it is perfect to accommodate your guests. You can very well celebrate all your wedding ceremonies. 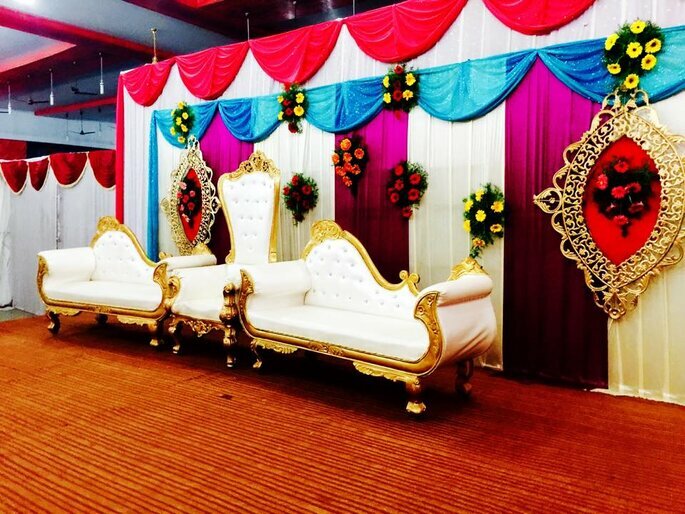 MQ Palace Function Hall is available for rent seven days a week and is a perfect choice for weddings, birthdays, anniversaries, showers, events and fund raisers. Photo: MQ Palace Function Hall. 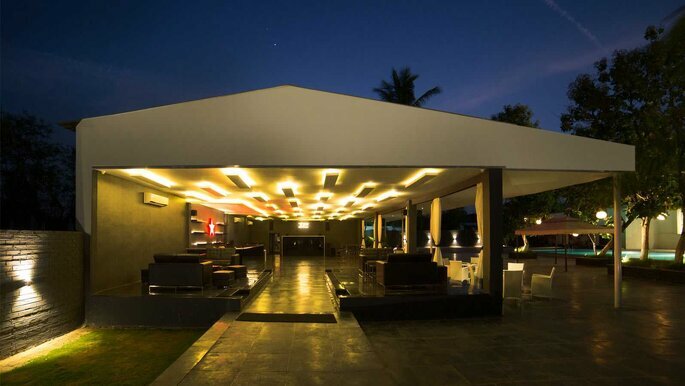 Conveniently located just bordering Sainikpuri in Yapral, Secundrabad, The Carnival Club is seemingly worlds away, surrounded by tranquil waters and serene woodlands. 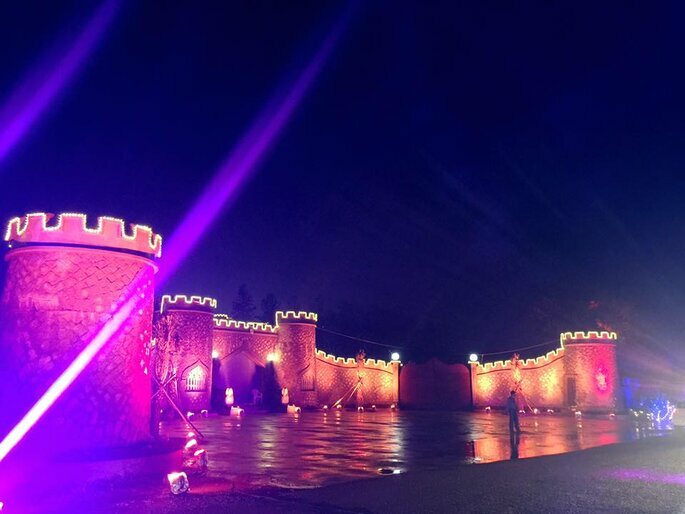 The Carnival Club provides the best tradition of service, hospitality, and friendliness for your wedding, ensuring that all of the details will come together to create a seamless experience and it offers picturesque landscapes. Celebrate your wedding with happiness and love at Carnival Club. Choose any of them as all of them are a good choice for your wedding. The choice is all yours so get your wedding banquet hall finalized and start planning for your wedding ceremonies!